A full-day intensive with 2 rigorous interactive workshops packed with actionable insights & strategies. 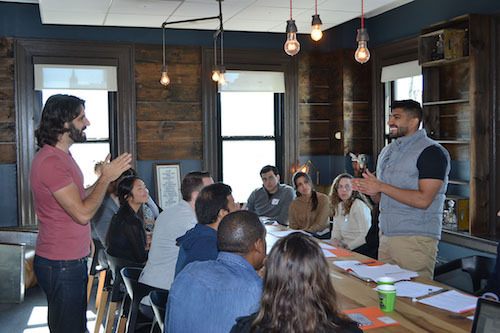 Have you come up with great ideas (at brunchwork or elsewhere) & wonder what happens next? Join our rigorous interactive workshops for actionable insights & strategies. Crash course on Stack, Git/Github, CMS, etc. Attendees have the option of joining for one or both sessions. Each session is 2.5 hours with a 1-hour lunch break in between. SELECT members save 15% off tickets with promo code SELECT.